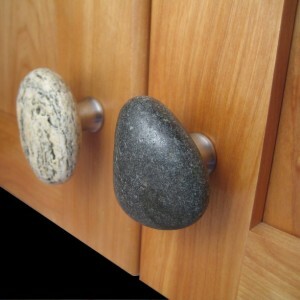 Cabinets form the bedrock of any working kitchen—and now you can add a dash of natural character to the liveliest room in your home with these handsome Serena Cabinet Knobs and Drawer Pulls. 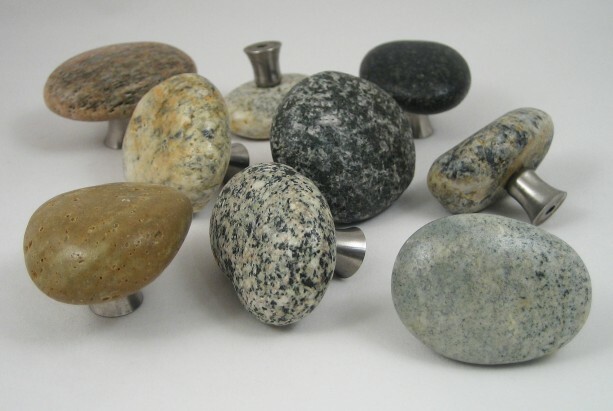 Like all of our work, these graceful and functional accents are fashioned from stones chosen from our rocky New England beaches and mounted on stainless steel posts that are ergonomically designed to let you open any drawer or cabinet more easily. 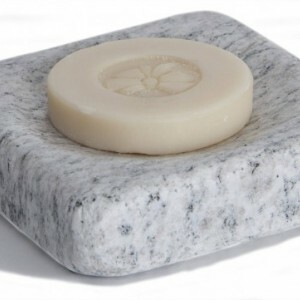 Each individual knob has a unique pattern and smooth texture created by the forces of nature over the eons. 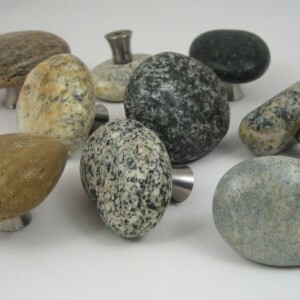 Knobs are sold individually.